Built to fit any Brita faucet filter system that uses the On-Tap replacement cartridge, the Brita 42617 faucet filter replacement ensures your tap continues to pour the cleanest, purest tasting water. For up to four months after installation, this filter will significantly reduce contaminants and impurities including lead, benzene, asbestos, chlorine and turbidity. This cartridge has been tested and certified by NSF International to meet or exceed NSF/ANSI Standards 42 & 53. 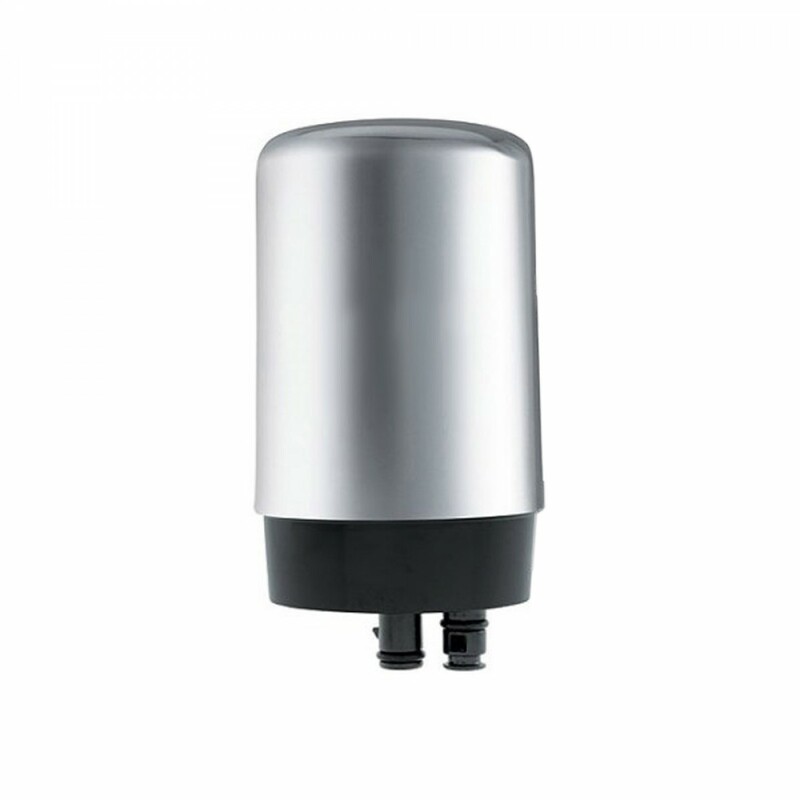 Order the Brita 42617 faucet filter replacement cartridge from us today. The BRITA-CHR-FAUCET-FILTER-1PK does not reduce fluoride.